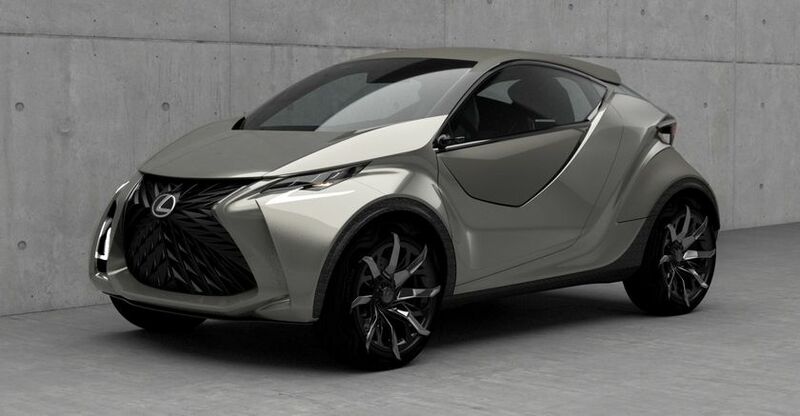 GENEVA (March 3, 2015) – Last year marked the 25th anniversary of the very first Lexus, the LS 400 sedan. 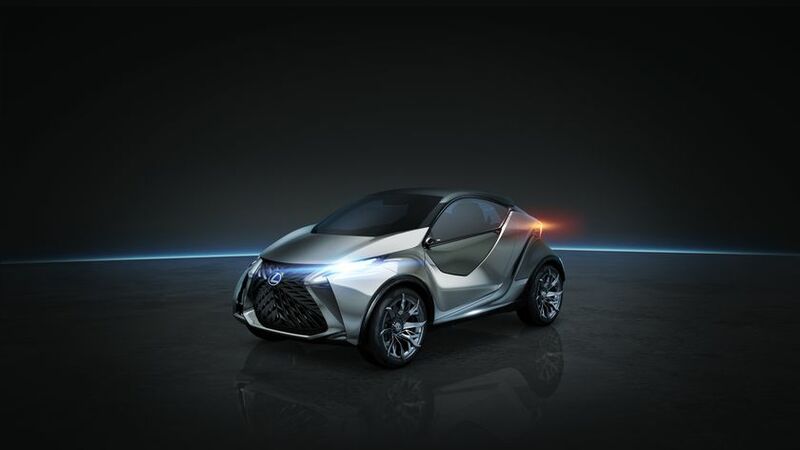 To celebrate this milestone, Lexus challenged ED2 – the company's Europe-based design studio – to create a concept of an ultra-compact, sub-B-segment, urban 2+2. 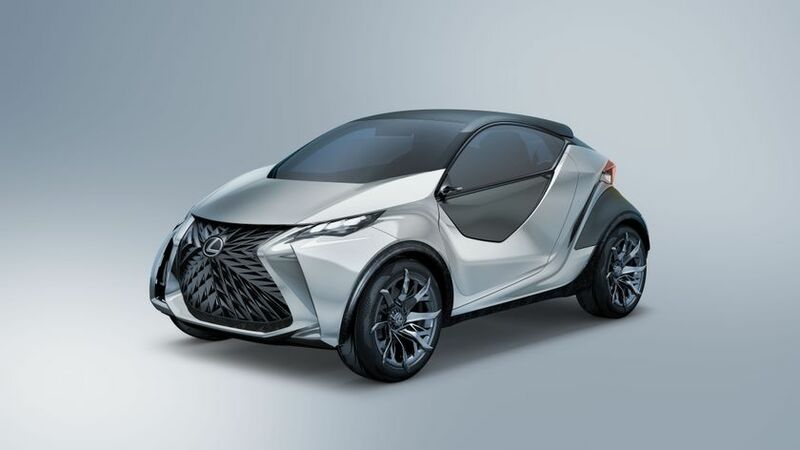 An illustration of Lexus’ passion for upcoming design trends, the LF-SA Concept explores unexpected territories for the brand in a bold and emotional way. 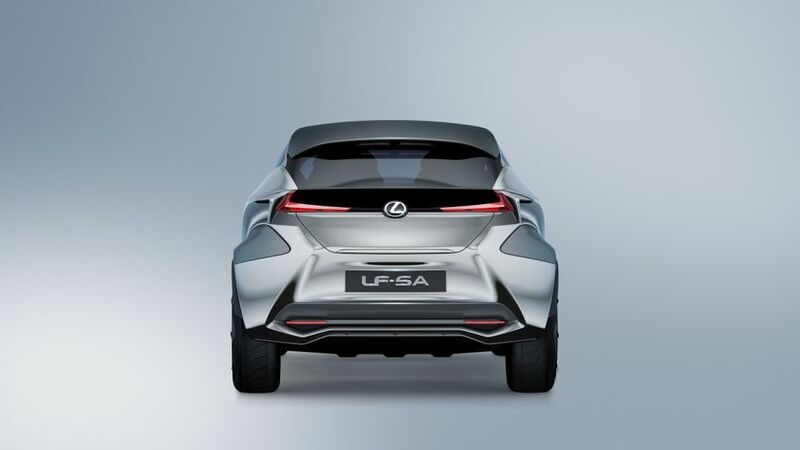 In a future world many people may see as increasingly influenced by technology and virtual experiences, the LF-SA Concept is a driver-focused vehicle reflecting Lexus’ vision that a real driving experience will remain the ultimate luxury. 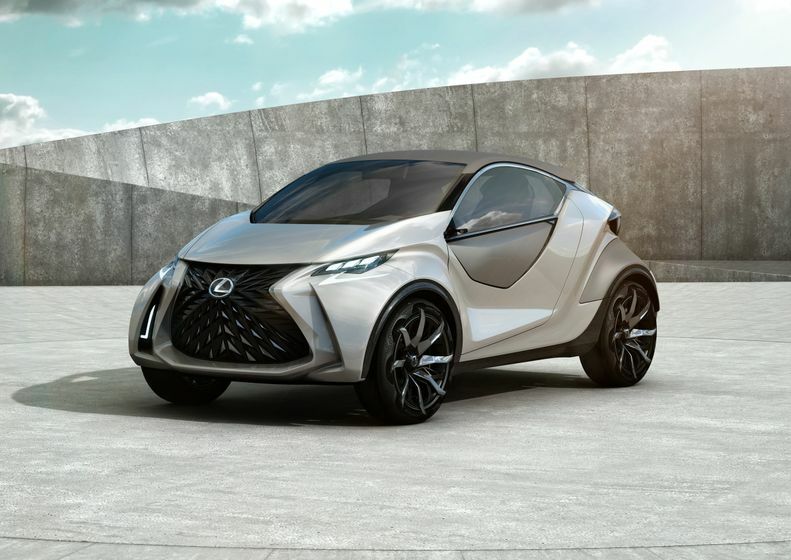 With that inspiration, the LF-SA Concept combines an audacious interpretation of the brand's L-finesse design philosophy, without losing sight of the driving pleasure that will always define Lexus’ progressive luxury. 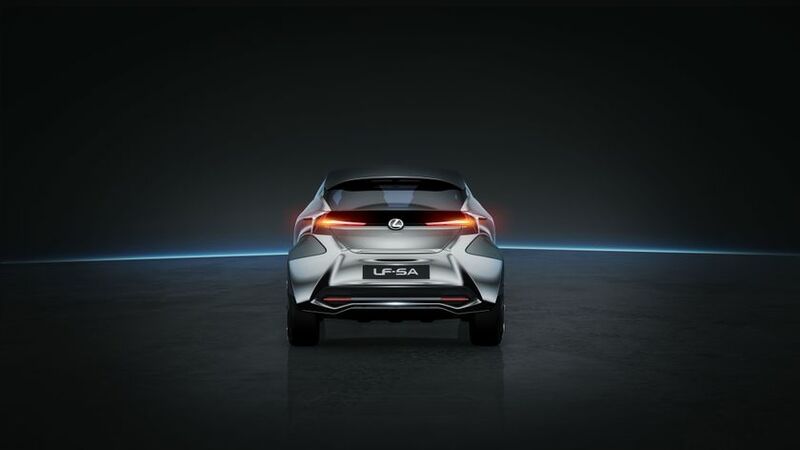 Reflecting the spirit of weekend adventure in everyday city driving, the LF-SA Concept explores a future in which Lexus drivers can enjoy the real life luxury of driving, while enjoying the ultimate on-board connectivity, infotainment and safety of Lexus vehicles. 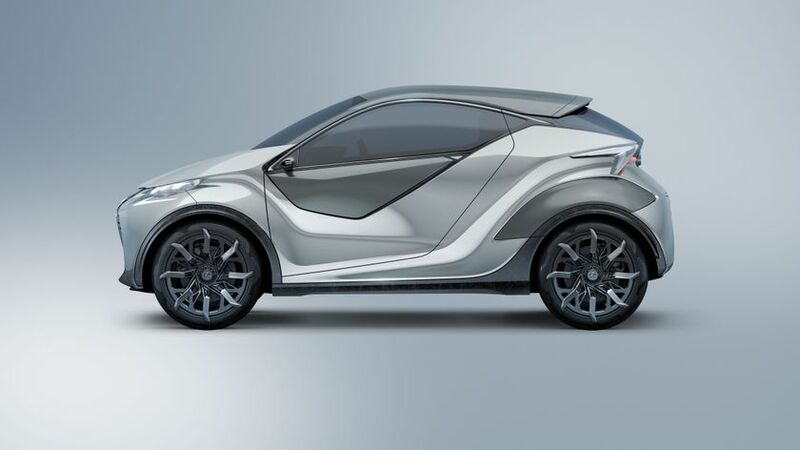 This spirit of adventure is also reflected in the concept's colour scheme. 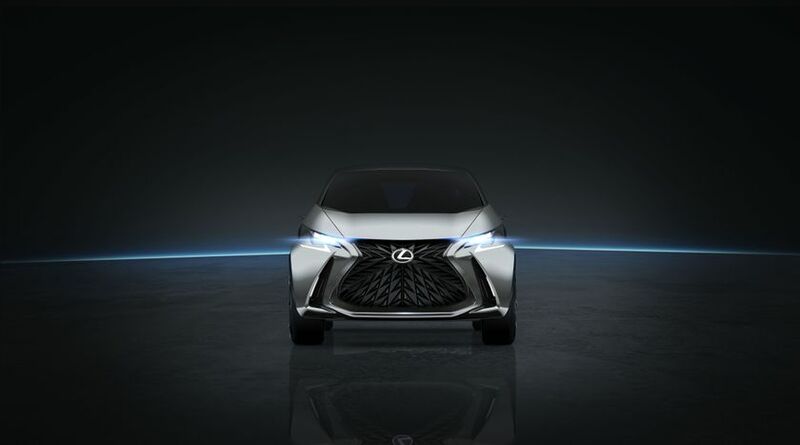 The Stellar silver exterior finishes the vehicle with a reference to space exploration, while the interior is inspired by the spectacle of a solar eclipse. 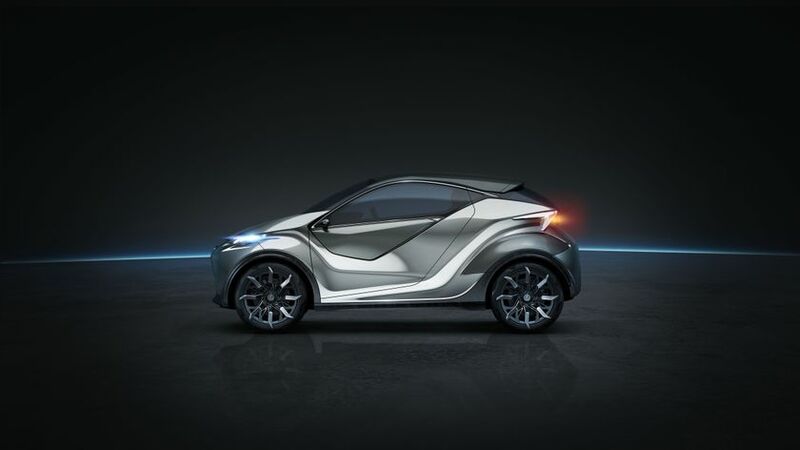 Lexus designers sculpted the new Lexus LF-SA Concept: 3,450mm long, 1,700 mm wide and 1,430 mm high. 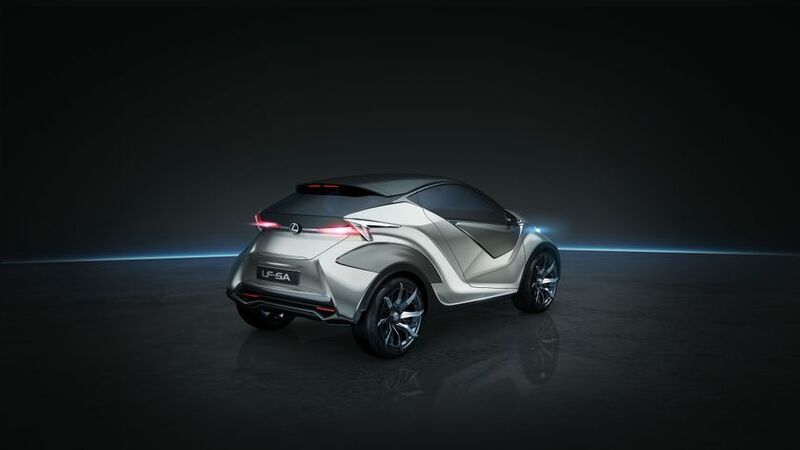 Its compact packaging points to the manoeuvrability and agility essential to a true city car, with rugged and confident styling. 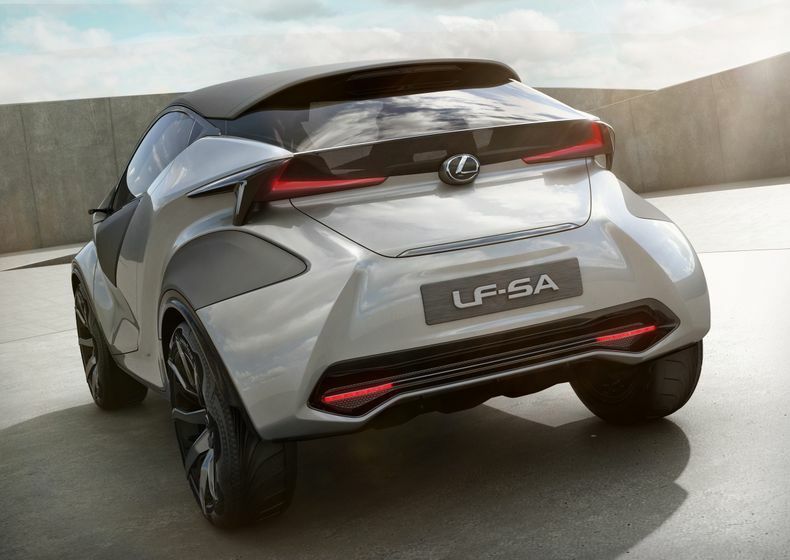 The LF-SA's highly-sculpted surfacing reflects a more challenging and avant garde 'Time in Design' styling approach in which perceptions of the vehicle change when viewed from different angles. 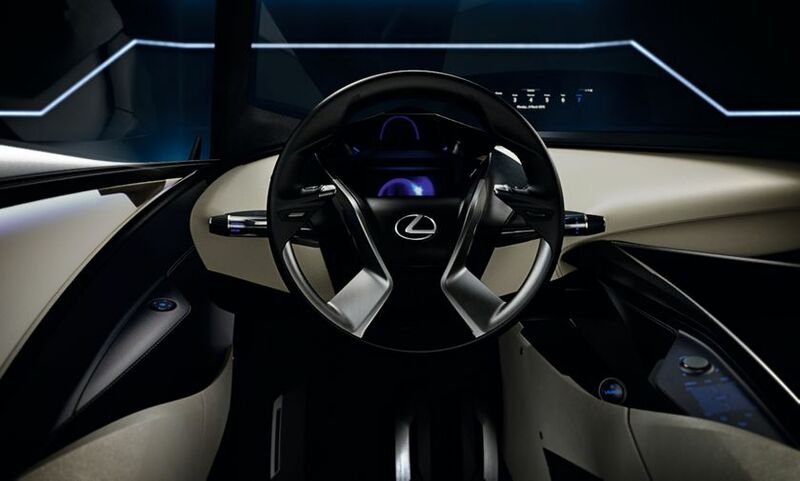 Its angular pattern radiating from the central Lexus logo is the latest expression of the spindle grille. 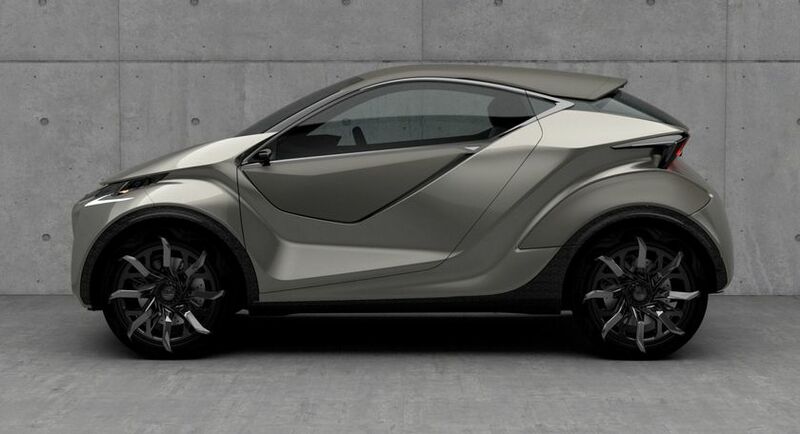 Developed from a two dimensional graphic to a powerful three dimensional form, the design strongly influences the front fenders and side bodywork to reinforce the concept's wide, firm stance. 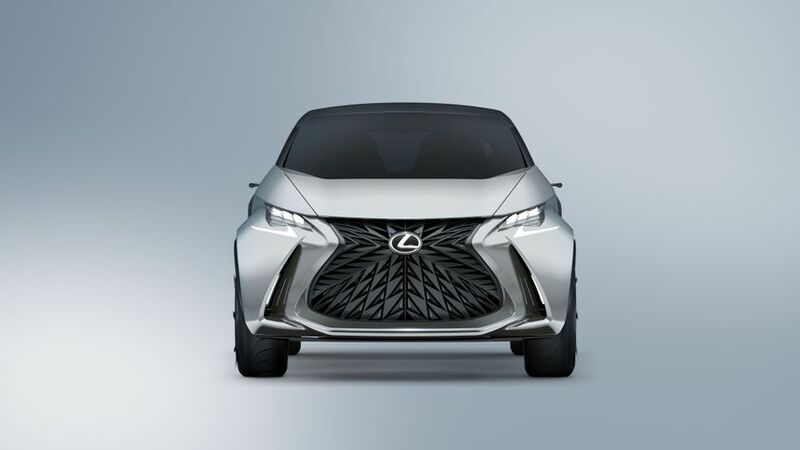 The spindle grille shape is clearly referenced in the angular, double-stepped rear styling, which incorporates L-shaped lamp clusters in a flying-buttress design. 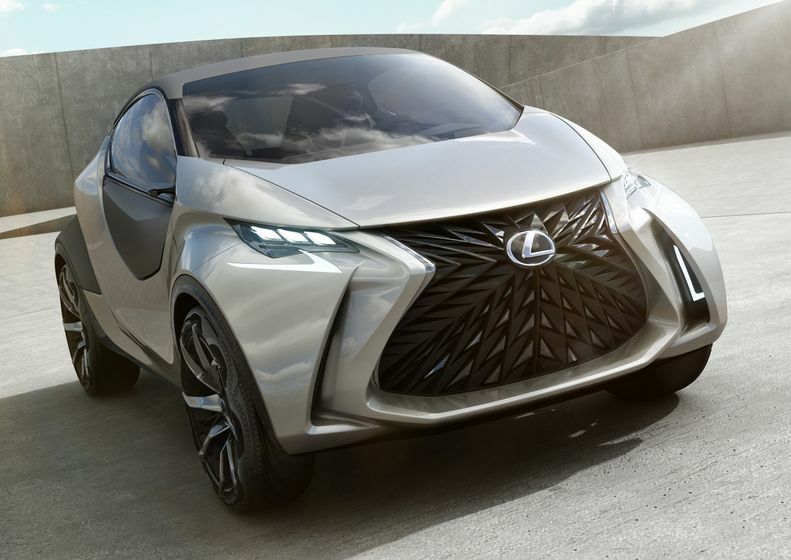 Further Lexus trademark signatures including the arrowhead motif are evident throughout, such as the design of the daytime running lights. Contrary to single occupancy typical of city vehicles, the 2+2 cabin layout places clear priority on the driver. 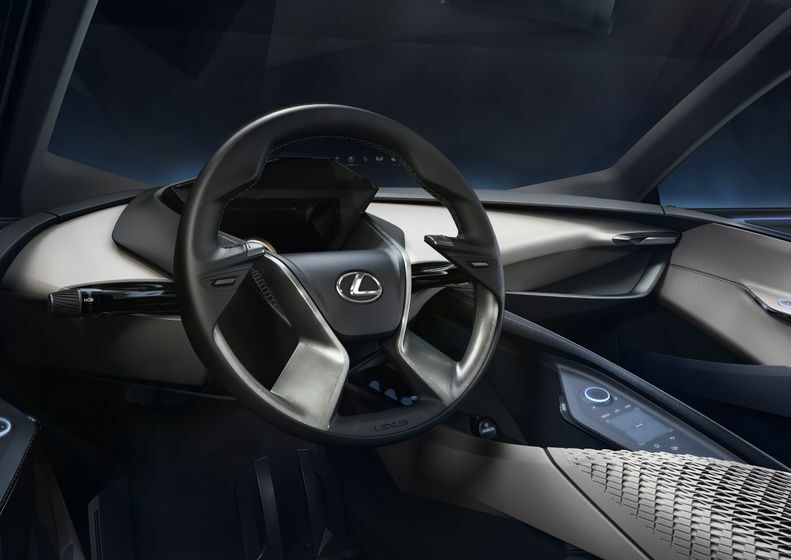 The driver's seat is fixed, with adjustable steering wheel and pedals, bringing the vehicle to the driver. 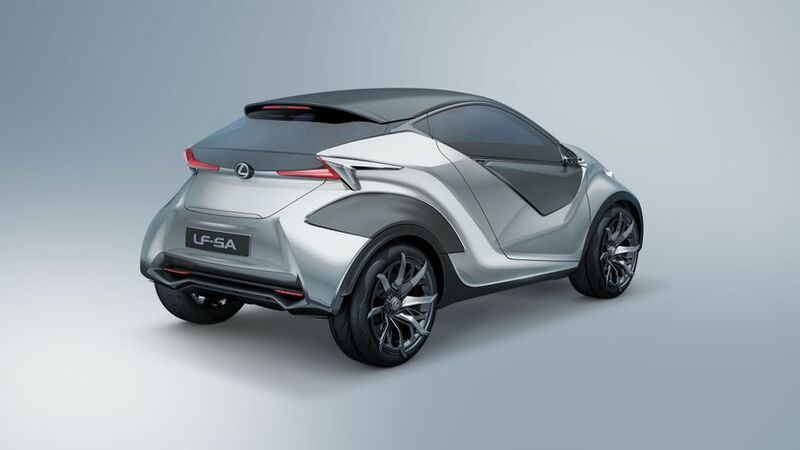 The front passenger seat, on the other hand, slides allowing access for rear accommodation. 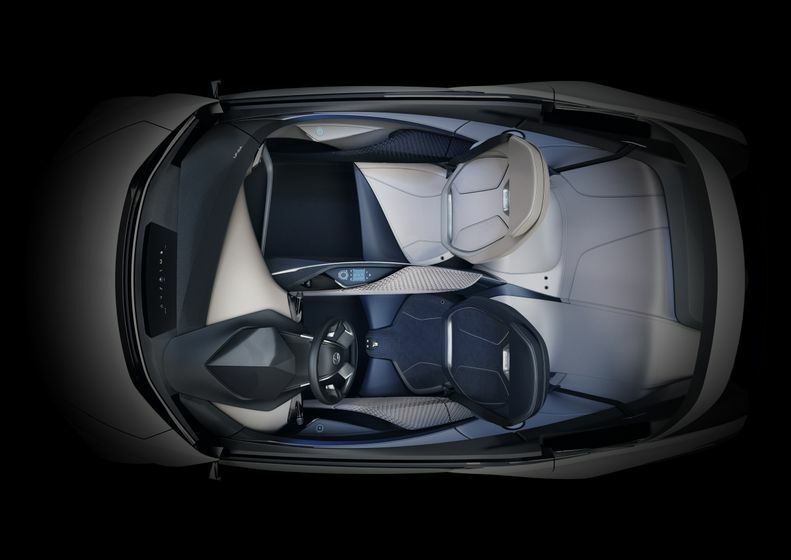 This duality of function awards precedence to the driver, a concept that is reinforced by an interior design which uses space, materials and volume to create two clearly-discernible, overlapping elliptical areas within the cabin.